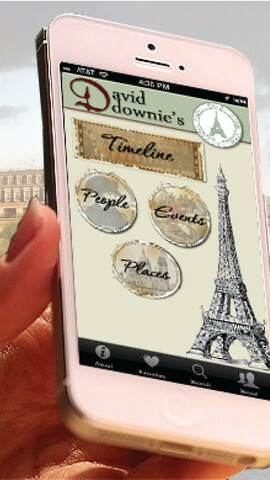 Entertaining, informative, opinionated: David Downie’s Paris: Timeline app brings Paris alive. Created by the author of “Paris, Paris: Journey into the City of Light,” the app was inspired by that critically acclaimed collection of essays. When, where, what and who: David Downie’s Paris Timeline features key dates, places, events and people in Paris’s 2,000+ years of history. It’s all you need to explore the City of Light on site or in an armchair, from the time when Paris was a pre-Roman settlement of mud huts, to the kaleidoscopic megalopolis of the present day. Sort and discover Paris by date or place. 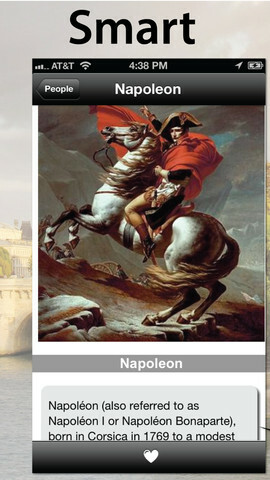 But also by name — “Napoleon” for example — or by event-driven term —“Impressionism,” for instance. 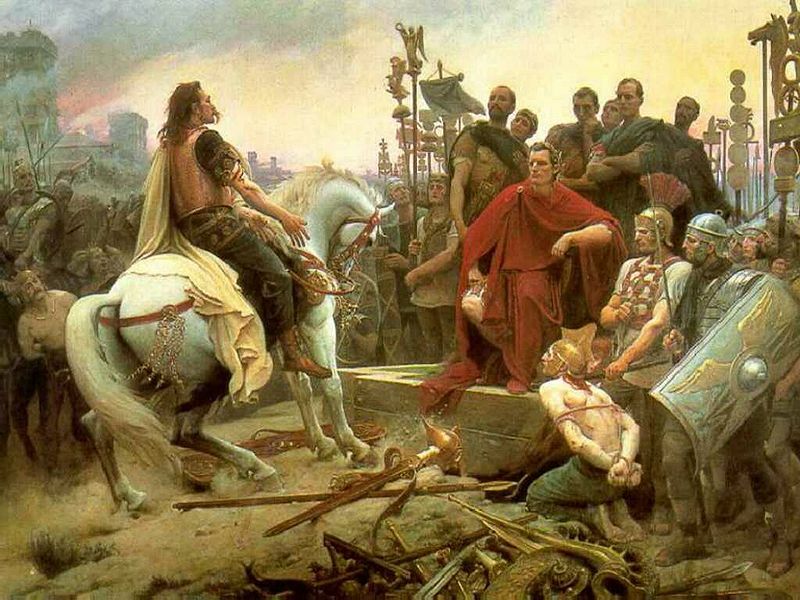 A bad year for the Gaulois: Julius Caesar defeats the Gallic chieftain Vercingétorix and his assembled Celtic tribes in Alésia (a village in Burgundy) and then takes over Gaul, ushering it into the Roman-Mediterranean world. The die is cast: Paris will become a Roman city. 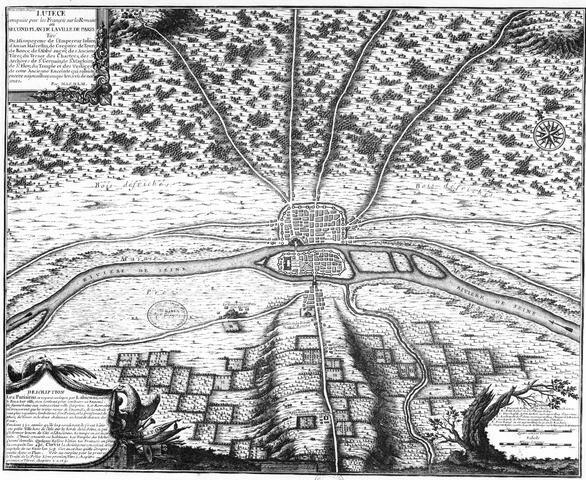 Later, over a period of centuries, the Romans build a city on the Left Bank and fortify an island-stronghold on the Ile de la Cité. They destroy the Gallic settlement, and rebuild bridges and roads. The murky Seine inspires the city’s unflattering Latin name Lutetia Parisiorum. In Latin lutum means mud. Later inhabitants soften Lutetia to Lutèce. Modern linguists contest this etymology, insisting the name is derived from ancient Gallic (a mysterious and dead language). Buy the Paris Timeline app now. Buy “Paris, Paris” the book from Indie Bound or Amazon now.